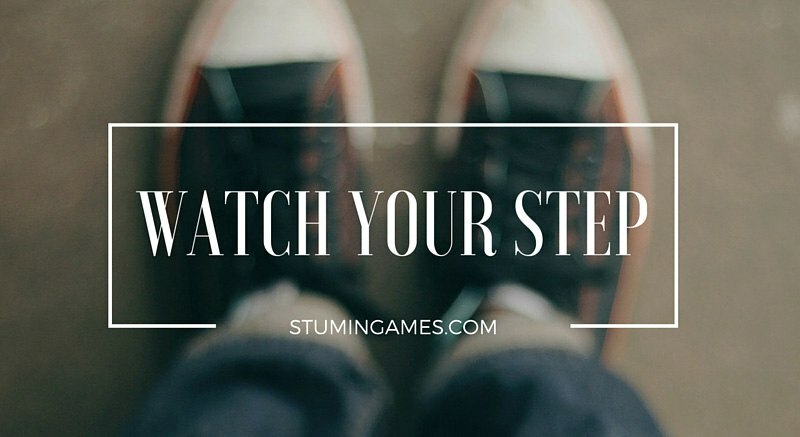 Watch Your Step is a great game to get people moving. It’s easy to understand and can be utilized as a team or individual game. Start out by having everyone blow up their balloons and attaching the pre-cut string to the balloon on one side and their ankle on the other. They can not shorten the string or tie it higher than their ankle as to give them an unfair advantage. They will tie one balloon to each ankle. In the team version, make sure that teams are split evenly in number and color of balloons. If you are playing an “all out war” style, then it really doesn’t matter (you can have more than two teams if you want as well- great for camps!). Finally, you will need to designate a large enough space for everyone to play. As the game goes on, shrink the space smaller and smaller. Make sure to explain to everyone that if their balloon becomes disengaged from their ankle, then the balloon is fair game. Anyone can pop it and they can not reattach it. However, they are not out until someone actually pops the loose balloon. Individuals will then try to pop balloons using only their feet to do so when you start the game. Now all you have to do is watch the madness! 1. To expedite the game, have all the balloons blown up and tied to a string/ribbon. That way, participants only have to tie them to their ankles. 2. 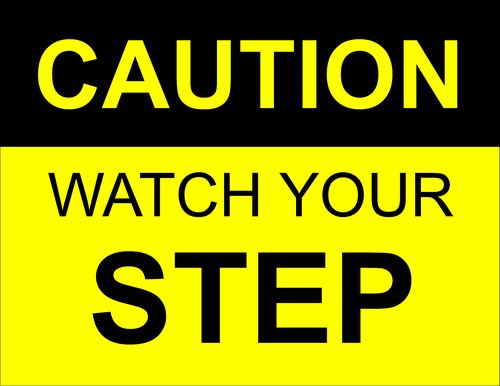 Make sure everyone is wearing shoes, otherwise it can get pretty painful! 3. Have plenty of extra balloons and ribbon on hand in case they pop or are broken before you start playing. 4. Add “stompers” that are not a part of either team and have them go out a certain times to wreak havoc on everyone.